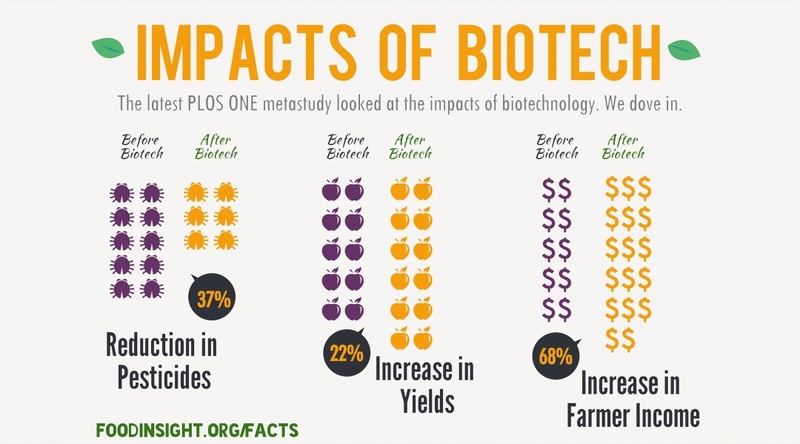 GM crops allow farmers, large and small, to grow more food on less land with lower environmental impacts. 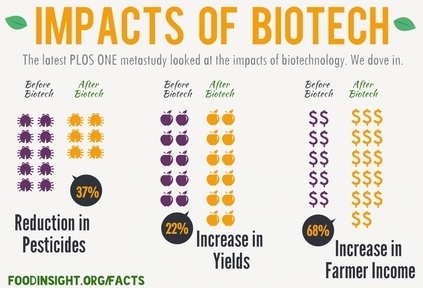 Since 1996, when the first large scale plantings of crops improved through biotechnology began, they have been adopted by farmers around the world more rapidly than any other innovation in the history of agriculture. In 2014, these crops were grown by 18 million farmers in 28 countries on 181.5 million hectares (448 million acres). The reason for this is very simple: GMOs deliver strong value to farmers and dramatic benefits to consumers and the environment. increase farmer incomes by 68%. 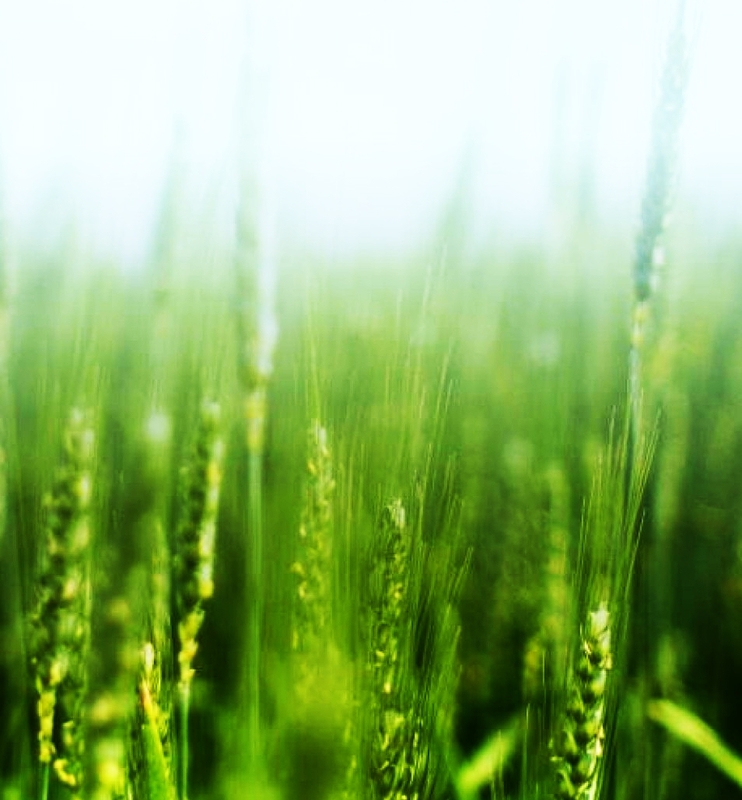 Additional extensive data and peer reviewed studies documenting the environmental and economic benefits of crops improved through biotechnology can be found at PG Economics. "A truly extraordinary variety of alternatives to the chemical control of insects is available. Some are already in use and have achieved brilliant success. Others are in the stage of laboratory testing. Still others are little more than ideas in the minds of imaginative scientists, waiting for the opportunity to put them to the test. All have this in common: they are biological solutions, based on understanding of the living organisms they seek to control, and of the whole fabric of life to which these organisms belong. Specialists representing various areas of the vast field of biology are contributing - entomologists, pathologists, geneticists, physiologists, biochemists, ecologists - all pouring their knowledge and their creative inspirations into the formation of a new science of biotic controls." --Rachel Carson, Silent Spring. Chapter 17 ("The Other Road") paragraph 3. Houghton Mifflin, New York, 1962.